If you have a New Year’s resolution or two, chances are money was one aspect you hoped to change in 2014. More specifically, to better track your finances, and figure out where your money is going, and how to curb impulse spending. Following the tech industry so closely, and always having the desire to upgrade to the latest and greatest, it’s easy to throw caution to the wind and throw down $99 for an off-contract phone without thinking. This behavior isn’t just exclusive to tech enthusiasts, however—don’t even get me started on Steam sales. 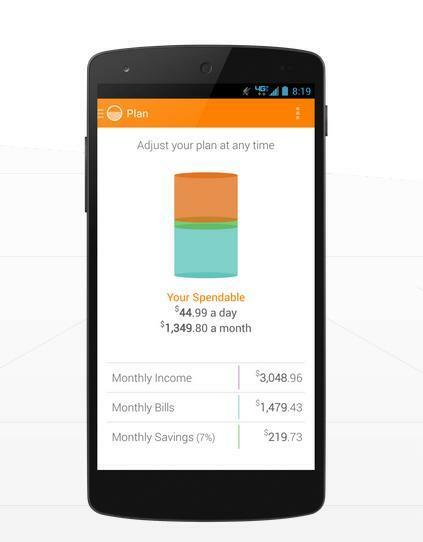 Level Money, already available for iOS, is now available for Android, and aims to help you keep track of your financial situation. There are plenty of terrific alternatives on the market for managing money—Mint perhaps being the most popular—but Level tries to set more immediate goals (how much can I spend today, or this week? ), rather than budgeting for an entire month. 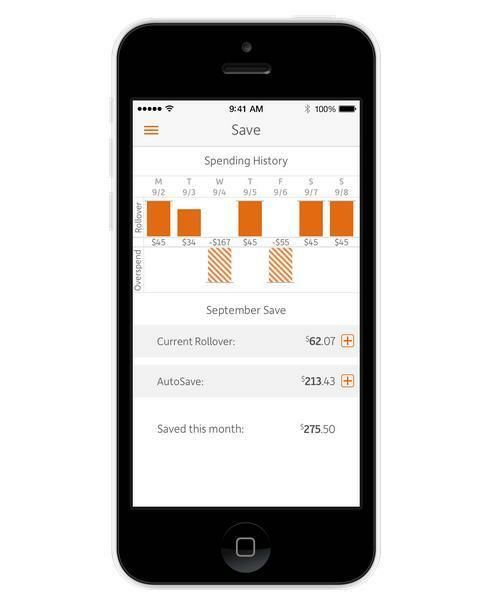 The app takes into account how much you spend on big recurring bills (rent, wireless, etc.) and divides your remaining amount to show you how much you have to spend that day. Spend more than Level suggests on a given day, and the next day will be effectied, and so on. 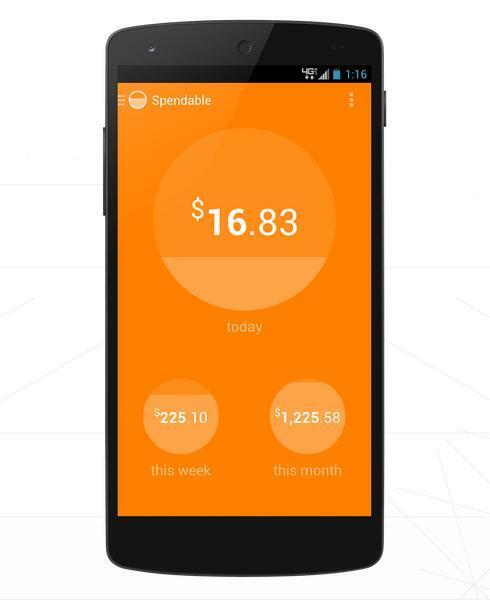 The app for Android is largely similar to its iOS counterpart, though Android users are treated to a nice widget that allows users to see how much they can spend that day directly on their homescreen. Maybe not information you’d be willing to share with others who may happen to glance at your screen, but it’s certainly convenient. Level sports a lot of neat features that helps you understand your habits, and holds you accountable if you go over a certain limit. If you go under, you’ll be able to spend that much more the next day—or, you know, you can save that amount for a rainy day. 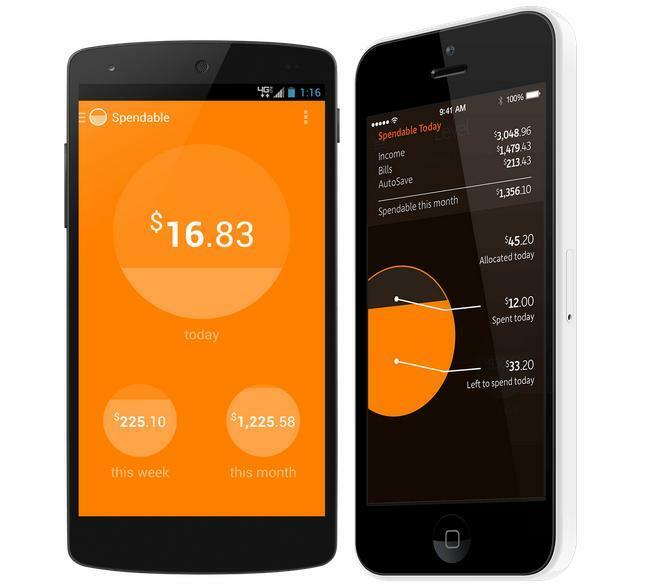 If you’re struggling to take control of your financial situation, it couldn’t hurt to let an app like Level help you out. I’m admittedly pretty terrible with my finances, but with Level’s Auto Save functionality, and its focus on day-to-day, I’m confident I can actually stick to one of my New Year’s resolutions this time around.